For more than 50 years, ZF have had a representation in Brazil. In 1958, the first production plant outside of Germany was built there. 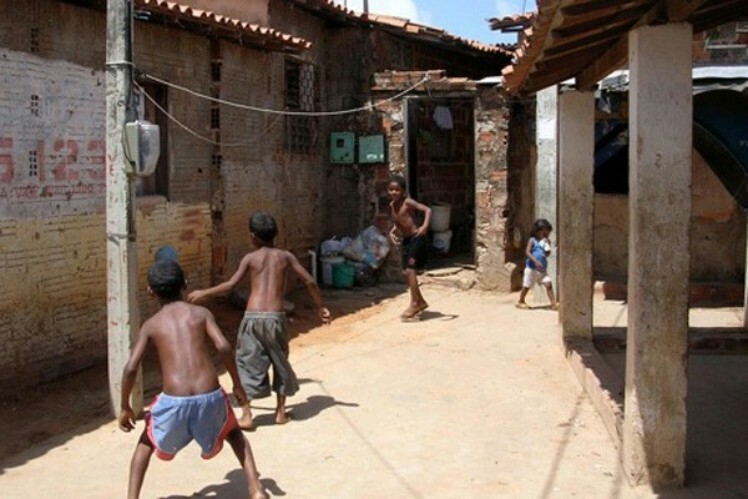 This long-term business activity is a good reason for the initiative "ZF hilft" to dedicate the Christmas fundraising campaign to a relief project in Brazil that supports the inhabitants of a slum (favela) in the city of Fortaleza with 2.5 million people, located in the north-east of the country. 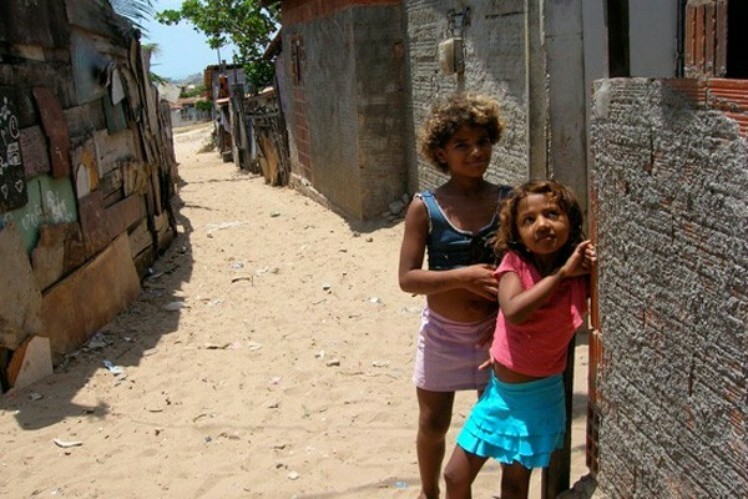 Find some impressions about the aid for slums in Brazil. The living conditions in the city are disastrous. The accommodation consists of small wooden crates without any water supply. Waste, noise, malodor, and heat are as omnipresent as rats and vermin. 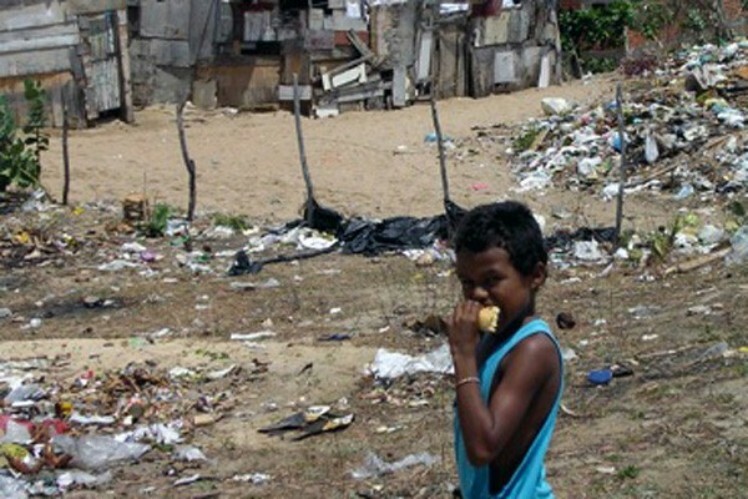 The narrowness as well as the sanitary situation affect the mental and physical development of the children. Young people cannot find any occupation and are often addicted to drugs or alcohol. The consequences are often violence and abuse. "ZF hilft" wants to change this difficult situation and uses the donations for building a new community center including a kindergarten, amongst other things. Vocational courses for adolescents and the set-up of a special ambulance service for about 10,000 inhabitants are also planned. 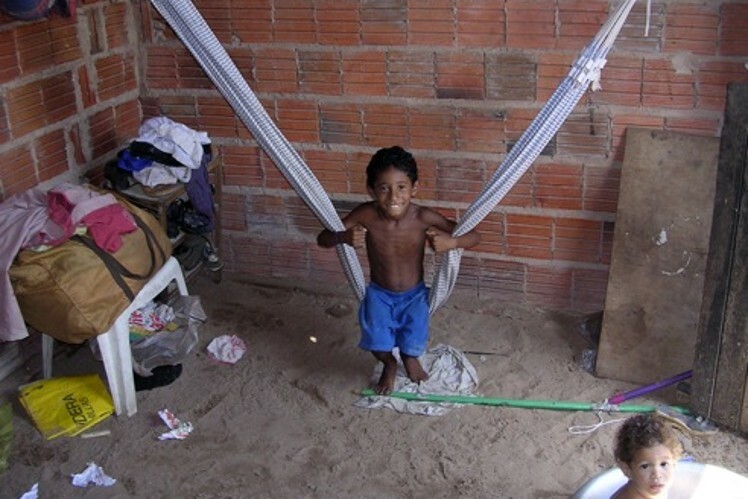 "ZF hilft" is supported by the project partner "Foundation Mandacaru", a private initiative of German doctors who have been active in Fortaleza since 2002 and are supporting the inhabitants by health and social projects. 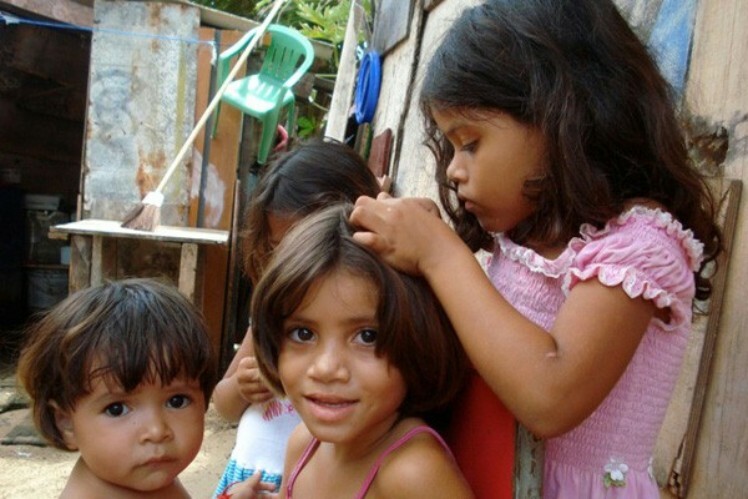 The objective is to improve the living conditions and educational situation of the people in a sustainable way.